and if you view his facebook page, he looks like he’s living large. Who cares if they are satisfied ? Why do you care if they are satisfied ? if this was a court of law, you’d be entitled to compensation, AND THEY KNOW IT . @Martin_K have you ever had an experience trading on binary options? If yes, then did you ever come accross the “Multiplexer System”? Do you think it’s a scam? I have read a news that says it’s legit in some sense, but the reviews I have read about the Multiplexer System tell me it’s all scam. I am just a newbie on forex trading and I wish to maximize my trading experience through joining a binary options trading. If anyone can help me about this, please comment down your opinion. I would be very greatful. Thanks. I have got the withdrawals from tradepulse i don’t see any issue with withdrawals. I’m getting very comfortable with this broker . I don’t knw wy people are offending here . I’m telling my point of view here .!!! had a great overall experience during my time with tradepulsefx , good broker with good people I would reccomend ! If yes, then did you ever come accross the “Multiplexer System”? Do you think it’s a scam? is it because you want to automate your trading SET IT AND FORGET IT approach so that you can make money easily. Thanks for your honest opinion @Martin_K . I have made the decision to not join anymore… Like what they all say, it’s too good to be true. I really appreciate your thoughts about it. But did you really trade on binary options once? Why did you quit, if i may ask? Or if you’re still doing trades in binary options, can you recommend me a good platform? I just had one thought about all this, though. 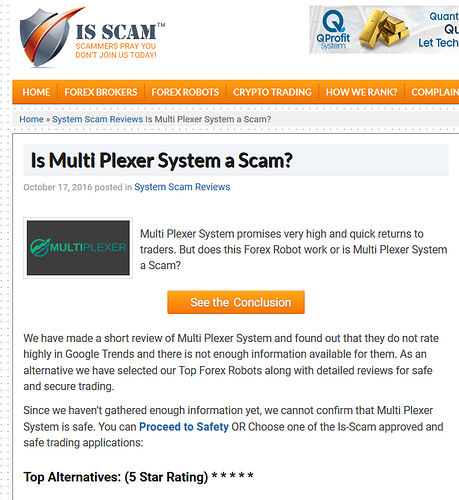 If Binary Options really is a good trading platform, then why are there more scams than legit ones? I have read many reviews about binary options too and they all have the same belief that they are not good to begin with…just like what you yourself said. I am feeling what you said that those who made the reviews may have actual bias against binary options and they are trying their hardest to defame the said platform. But I bet there is a legit broker of binary options out there where all these copycat scams all came from. But did you really trade on binary options once? Why did you quit, if i may ask? too many restrictions on how you make money and the disabling of many safety factors that keep you safe in forex. basically , my opinion is Binary is for idiots. i think people that stay in binary are delusional and stupid, i mean if you can’t see that that system is there to take your money you are either deluding yourself or are stupid. I just had one thought about all this, though. 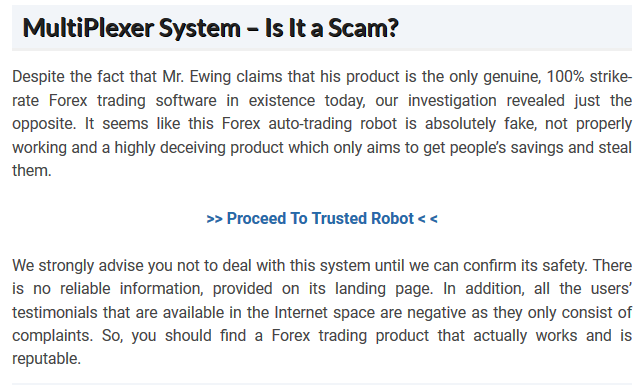 If Binary Options really is a good trading platform, then why are there more scams than legit ones? @Martin_K Hi bro. I’ve made a little research about binary options and what I found out was this… Alot of countries like the USA, CANADA, ISRAEL, CYPRUS, etc… have already made legal actions to ban all binary options brokers to operate inside their country. Israel, for example, has completely ban all operations… This made it all clear to me why every review about binary options say they are all scam. But they all forget to tell the main reason why, though. All binary options operate like a casino, it is essentially a form of gambling. There is no form of ‘trading’ in there. You will simply bet on high or low at a specified lapse of time. If you are correct, then you win a small profit. But if you lose, you lose bigtime. They also try to manipulate the results so it is sure that you will lose… It is said you need to win 54% of the time, meaning you are 4% short on winning at any bet that you will make. That’s how they make money out of their ‘clients’ or victims, I should say. So, for all those who are reading this thread, take caution and never ever try to join any binary options. Though in Cyprus, binary options are being regulated and fined for penalties for fair operations, it is still unwise to enter it no matter what your reason is. I’m glad I didn’t fall for their scheme. Thanks @Martin_K for your active response. It’s quite an annoying situation. Can’t you prove that you’ve placed money on deposit? You have the information of operations with your transactions, don’t you? On the other hand, who can you ask for halp? There is no form of ‘trading’ in there. but when you work it out mathematically, the odds are stack so far against you it’s still trading, but you basically have no chance in the long run, you are essentially throwing your money away. Hello. 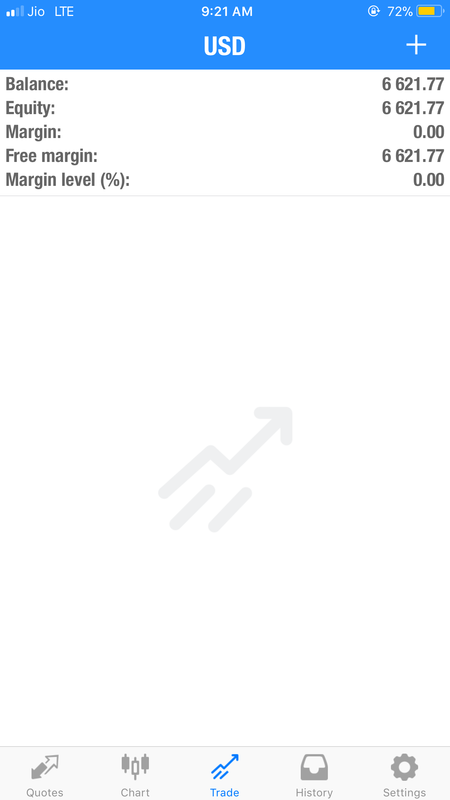 [Removed for Forums Policy Violation] I am trading with trade pulse but the broker is not responding . If u could help me with it it would be really helpful. 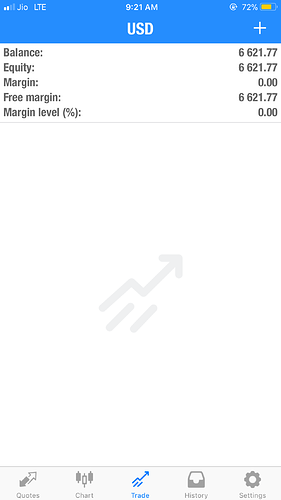 I have also put money in trade pulse. And paid to the company itself. Can I also stop my account because I am not able to contact the broker . Did u get ur money back. 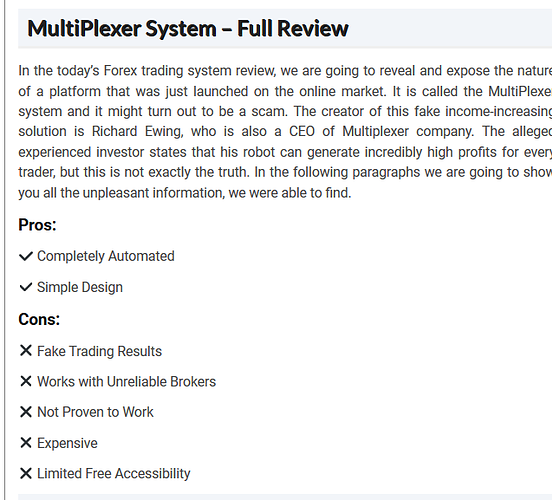 Ravider Sharma and trade pulse fx are total scam. I deposited over $10,000 USD. THEY WILL NOT COMMUNICATE, AND ALL CAPITAL PLUS PROFIT IS LOST. 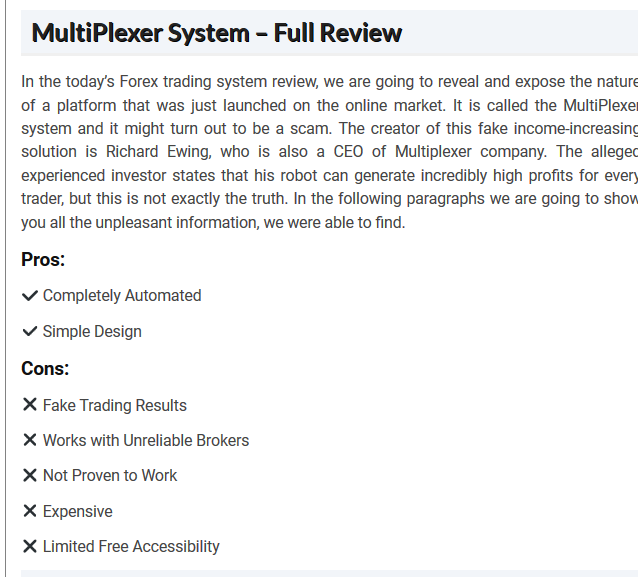 Ravider Sharma is a thief, and tradepulsefx.com is a scam organization. Do not ever invest any money with these people, you will never see it again. These brokers should be banned from the forex market. Hey baderocks2! thank you so much for making us aware about this broker.